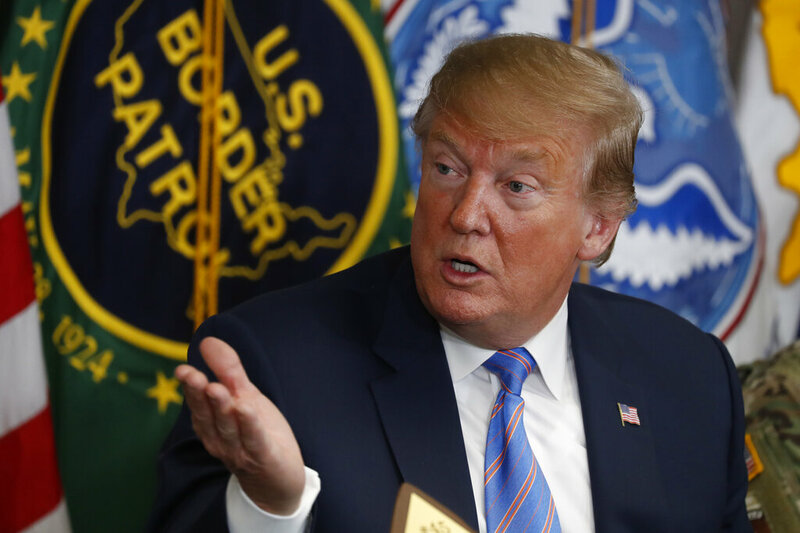 The president calls out the mainstream media for accusing him of offering pardons to Homeland Security personnel to break the law. President Trump took aim at NBC for running the “fake news story” on Friday, asking how the mainstream media can get more corrupt each day. The report, which originally appeared in the New York Times, claims the president pressured Acting DHS Secretary Kevin McAleenan to close the southern border. It also said McAleenan would receive a pardon if he ran into any legal trouble. The DHS has since issued a statement, which says the president has never asked or pressured the acting secretary to do anything illegal.